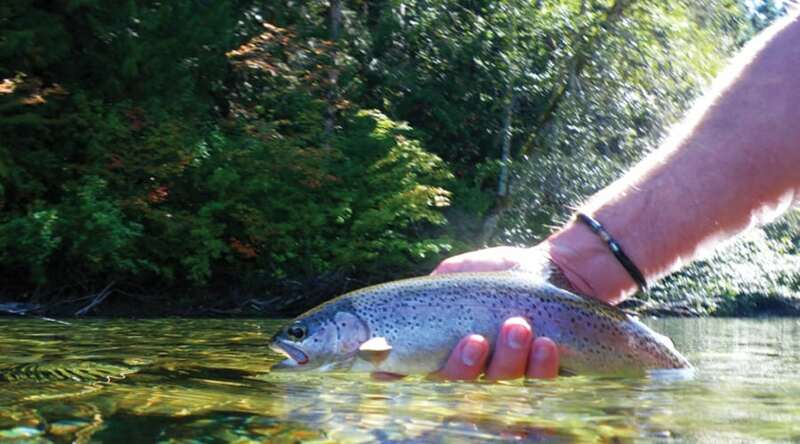 Stalking trout on mountain streams defines fly fishing. 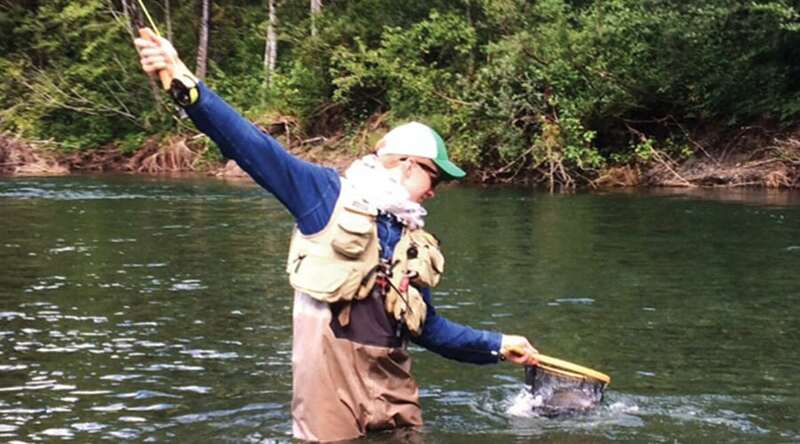 In this course we will teach you the fundamental techniques for fly fishing trout streams; dry fly fishing, nymphing, and streamer fishing. This Introduction to Fly Fishing Trout Streams course will get you as close to being Brad Pitt (A River Runs Through It) as you will ever be! This course is comprised of one 3hr evening seminar.